Retail is one of the most competitive industries around. Shops carry hundreds to thousands of products depending on the size of the store. Walk into your local retail store for clothing and you’ll see hundreds if not thousands of brands. The same is true for just about any market. Local hardware stores are even carrying dozens of brands for the same product, let alone major retailers for food, clothing, and hobby. It’s a dangerously tough market to enter, with competitors in almost every space. But sometimes that’s a good thing. It gives you room to differentiate yourself from the others by showing persistence and creating a retail strategy. And that’s exactly what The Paint Brush Cover did. They used persistence, a door-to-door strategy and a trade show strategy to get placed into hundreds of retailers. Now, their business is thriving and bringing in sales from multiple sources. Here’s their journey, their story and how you can implement their plans to get your product into hundreds of independent retail stores in no time. 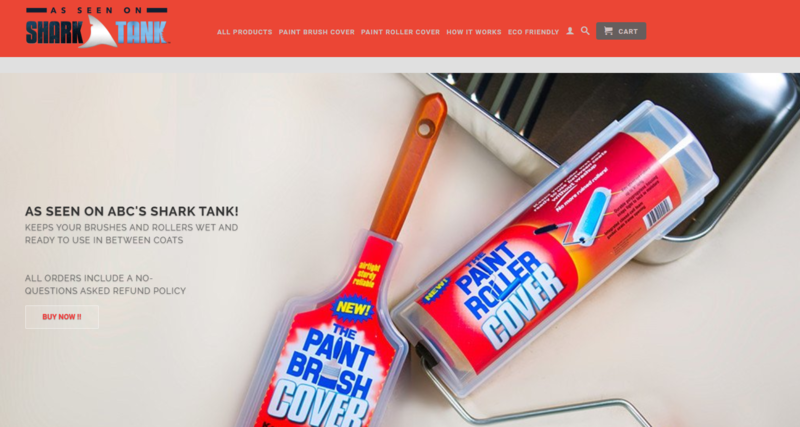 The Paint Brush Cover was founded in 2012 by John DePaola in New Jersey. The product works to keep paint brush heads wet and ready to use between coats, preventing drying, cracking and lost money on buying and replacing paintbrushes. While it seems like a simple product, it took off fast, landing him an appearance on the famous TV show Shark Tank. Running a painting business with his two brothers, they always had the problem of brushes drying when left out for even a few minutes. This was costing them hundreds if not thousands of dollars monthly in buying new brushes to replace damaged ones. Heading into Shark Tank, they landed a deal and were selected to have a second appearance on Beyond The Tank, showcasing their new retail locations in popular stores like Home Depot and more. Currently, their business is doing millions of dollars in sales each year. But their success happened even before the fame and publicity of Shark Tank. Shark Tank was not responsible for landing hundreds of independent retailers. Before reaching a deal on Shark Tank, John knew that the product couldn’t sell itself. It wasn’t flashy and it surely didn’t grab attention like some products can. To combat this, John created his own door-to-door selling strategy where he went to hundreds of local stores in his area to sell. While sales weren’t coming easy or happening on the spot, he kept it up. He kept selling and was persistent enough to call stores back, send direct mail and even attend trade shows to showcase his product. One of the driving forces of his selling was believing in his product. He knew that his product was top of the line when it came to benefits and saving money for ordinary consumers. His deep beliefs in his product helped him produce money-back guarantees that would land him tons of business in retail stores. With selling to retailers, you have to realize that retail stores take on extraordinary risks. Buying a case or pallet of your product that doesn’t sell can be a huge financial blow. By buying products without a guarantee of selling, retailers can get weary if you have little to no social proof or history of high sales numbers. John ensured that his retailers would feel comfortable with his guarantees, making selling that much easier. Now, John and his brothers pull in millions a year in sales by doing less work. 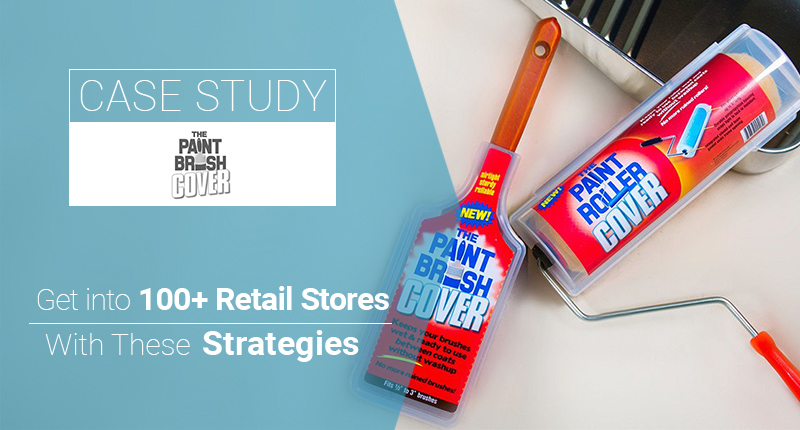 Here’s how to implement a few key strategies that John used to grow The Paint Brush Cover from nothing to millions. Making connections with retail stores is hard. Let alone selling to them. Here are a few key ways that John was able to land hundreds of retail store sales and how you can tactically implement them for your own business too. Turn on the TV and you will surely see dozens of products being advertised in the span of a single 30 minute show. 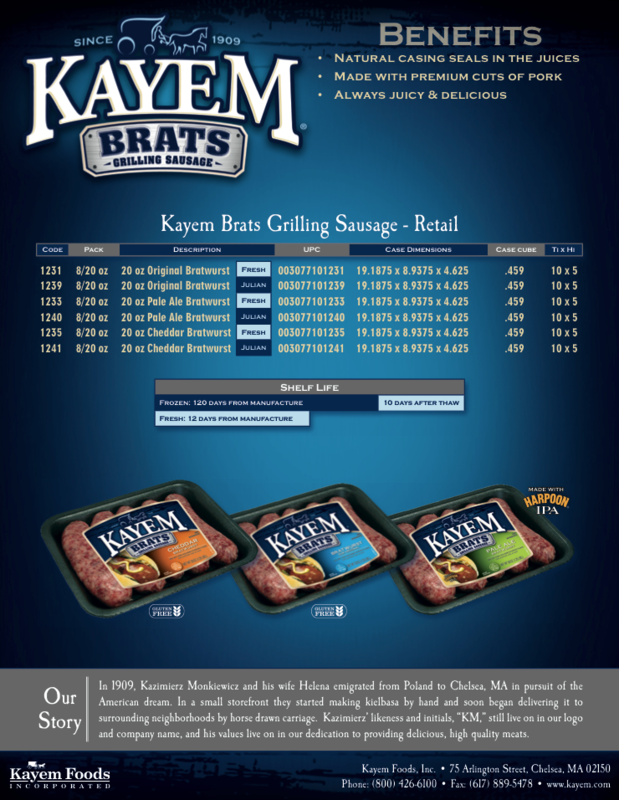 New products are hitting the shelves and virtual storefronts every single day. Product development accounts for billions of dollars a year from Apple alone. That’s not including the millions of other entrepreneurs and startup companies working daily to create. The point is: you need to create a product that you believe in. One that you know can sell itself. In today’s world, it isn’t always about creating the next “new” product. It’s about having the best product. A product that people don’t need to see an ad for to buy it. One that flies off the shelves with little money spent on marketing or awareness. When looking to sell to retail outlets, it’s all about proof. Proof that your product will sell and that it’s worth stocking and taking on risk. How big is the target market? What kind of audience can you reach, and how big is the spread? Essentially, if your product is too niche, you might struggle selling to most retail stores with high volume orders. Do you need to demo it, or can people understand the case usage from looking at it? What essential pain point or problem is solved, and how is it solved better than competing products? I.e, is it cheaper? Faster? Lasts longer? What edge do you have over your competition. Do you have a proof of concept in the form of social proof? Sales? What do the numbers say? These are just a few key beginning questions to get you thinking about your own product. Selling a sub-par product to a retail store that likely already carries products like yours is impossible. Investing time and money into your product will be the best investment you will ever make for your business. If someone is creating a similar product that’s cheaper, more efficient or solves a problem better, than your product isn’t living up to its potential. Creating a better product involves testing and consistently refining multiple iterations. Getting real customer feedback and actually using that feedback to fundamentally change lagging elements. Secondly, you need to leverage social proof. Social proof is critical for creating a product that sells. If people don’t stand behind your product, it simply won’t catch fire. Take Coca-Cola for example. Are there likely better tasting sodas on the market? Definitely. But it sells like wildfire because they have the social proof to support their claims. While showcasing social proof is easy when you have sales, you can still do it when you are building a brand. Almost any positive experience with your company can be turned into social proof. Before trying to sell your product into retail outlets, you need to trust and believe that your product is the best. Constantly fine tune your product through testing, iterations and customer feedback. Use that feedback as a driving force of social proof that you can leverage for easier sales. Having a door-to-door strategy is what propelled John from zero sales to landing hundreds of retailers asking for his product. For starters, John researched all of the retail stores in his local area to compile a list of targets to sell to. Finding retail stores is the easy part. But the difficulty lies in the main four steps. To land a meeting with a manager of a retail shop, simply pick up the phone and call. See when the manager is in-office. Then, ask for the managers number and when you can schedule a phone call. Call the manager and have an elevator pitch ready for him. Your elevator pitch should be a fast, 30 second pitch that sells your idea. Next, be upfront: tell them you have a product that you think would be a perfect fit for their customers and why. This shows research into the target market demographic of each store. Lastly, close: ask for a meeting to further discuss. Try offering to take them out for lunch, too. Be personable and drive it home. Not only does the elevator pitch convey value in a concise method, it helps to establish rapport with your potential clients and show them that you care about their business. After landing a meeting, take your elevator pitch and expand on all of those ideas. With your pitch, you should always bring product sell sheets. This is the sheet you will leave behind after speaking with retail store managers, ensuring that your product is constantly around for them to think about. 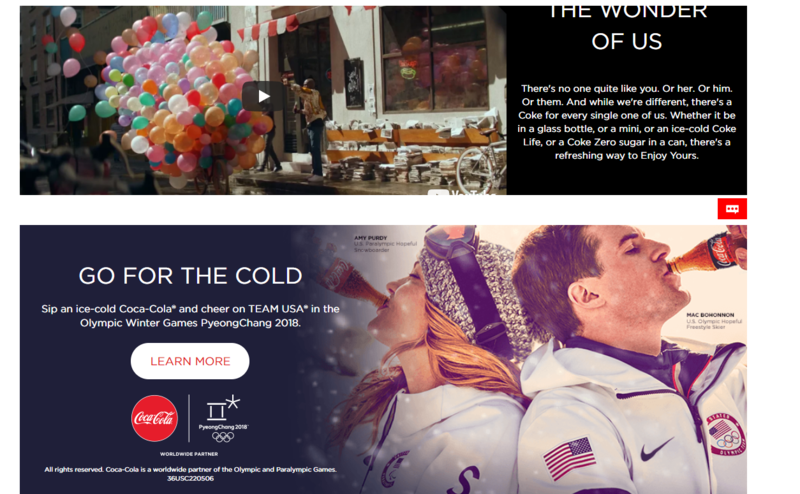 Kick this strategy up a notch by creating designated landing pages on your site for each retail store to show personalization, dedication and value to each potential client. Using a tool like Unbounce, you can create multiple landing pages from the same copy, changing only key differences in information for each client like the headline, body text and brand mentions. This is fast personalization at scale that can only improve your chances of closing a deal. The last step is simple: persistence. John never gave up and constantly called back stores, even visiting them in person when managers wouldn’t respond. Don’t take no for an answer and come prepared to every meeting and visit with the right materials to help you close a deal with your target retail stores. One of the crucial stepping stones that John overcame when selling to retailers was the need for a guarantee. Stores did not want to take on all of the risk. With retail, a shop takes on tons of risk when buying a new product. If it doesn’t sell, that purchase was ROI negative, directly impacting their profit and loss. With this huge retail pain point, John crafted a way around it that he still uses in his business today. Standing by each and every product, he was able to give retail stores a money back guarantee for thirty days. By running test trials, he would simply allow the store to sell his products for 30 days without paying for them. If they sold well comparatively to other store products, the deal would close. This deal covers his bottom line while also appealing to retail store owners. He can give them peace of mind knowing that if the trial doesn’t work, they aren’t out of money. If the deal falls through, John collects the sales made (if any) in store during the time period. The risk is virtually eliminated with this method and ensures a symbiotic relationship between businesses. Lay out specific terms that you order on, but be flexible with retail stores and craft a guarantee that benefits both parties. Trade shows and conventions are often given a bad rep. But that usually stems from the lack of closed leads, which tends to be a sales error rather than the nature of the beast. There is no better place to showcase your product and meet high-level buyers then a tradeshow. The problem with trade shows is that they feel forced and sales-driven. People focus more on generating a close deal than building real relationships. According to Rand Fishkin at Moz, conventions can be a huge ROI positive. Before attending a conference or convention in your niche, the first step is research. You have to come prepared knowing which accounts, clients or targets you have in mind. Don’t attend the convention or trade show and expect leads to flood your booth or come up and talk to you. A great way to research is by reaching out to the convention host and asking for a list of attendees. Most conventions will have a list of the businesses that are coming, hosting, or sponsoring the event. You can reach out ahead of time on platforms like LinkedIn to start building relationships with potential retail store executives. With LinkedIn Sponsored InMail, you can send inbox style messages to people who you aren’t connected with. Try to get a scouting list from the convention of companies and their employees that will attend. You can locate them on LinkedIn and start new awareness campaigns to build a real relationship. This can serve as the perfect jumping off point for selling at the event. Coming prepared with a small client target list can help you zone in on your efforts to the high-level, big-ticket clients. When you are at the event, do not focus on selling during the convention itself. Build connections and invite them out to dinner or drinks after the convention. When in a more natural setting, the pressure to sell and convert is much lower and less formal. Just like an online lead in the buyer’s journey, people need to go through multiple stages of awareness and research before coming to a decision. Always do your research before heading to a trade show or convention. Come with a gameplan and a small list of target accounts that you want to connect with. Don’t try to convert everyone, but rather, attempt to build relationships with high-level accounts. Getting your products into already crowded and saturated retail stores is no easy feat. in fact, it’s one of the toughest aspects you will undertake with retail selling. But thankfully, we have a proven plan from The Paint Brush Cover. Using hard work and persistence, they were able to get their products into hundreds of different stores, helping them to skyrocket sales and grow their business. To get started, you need to believe in your product. Your product should be constantly refined and fine-tuned. If you don’t believe in your product, it will hinder your ability to sell and give guarantees that can help reduce risk. Next, heavily invest in a door-to-door strategy. It’s the foundation of The Paint Brush Cover’s scalability. Persistence is key to success. When selling to retail stores and pitching your product, always reduce buyer-associated risk by giving money back guarantees and laying out your terms and conditions. This shows you believe in your product and will encourage them to buy. Lastly, create a trade-show strategy. Make deals in informal settings like a dinner after the convention when selling is more natural and less tacky. Ask for an attendee list before going to scout valuable prospects ahead of time. Combine these efforts and you’ll be selling to hundreds of retail shops in no time. Getting into retail stores is hard work. It’s a competitive space with little room for error. Now it’s your turn to put the game plan into action. Do you have retail stores that you want to get into? What are your plans for expansion?